Macclesfield Golf Club are pleased to have the services of David Myers PGA. 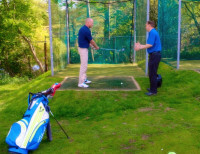 David has a wealth of coaching experience and provides putting, chipping and net sessions and on course lessons. 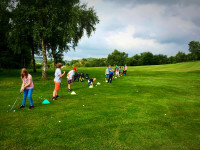 Here are some images from some of David's recent lessons at the club. Click on the images for more information.